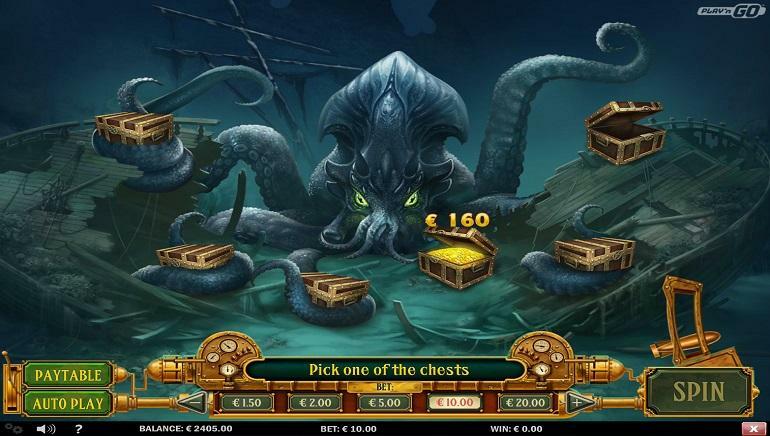 Sloty Casino is an all new, fresh online casino that has a very cool layout. The design will literally have players on cloud 9, as the lobby is set up in the clouds with some very high quality animations and graphic design surrounding many of the characters from the games within. 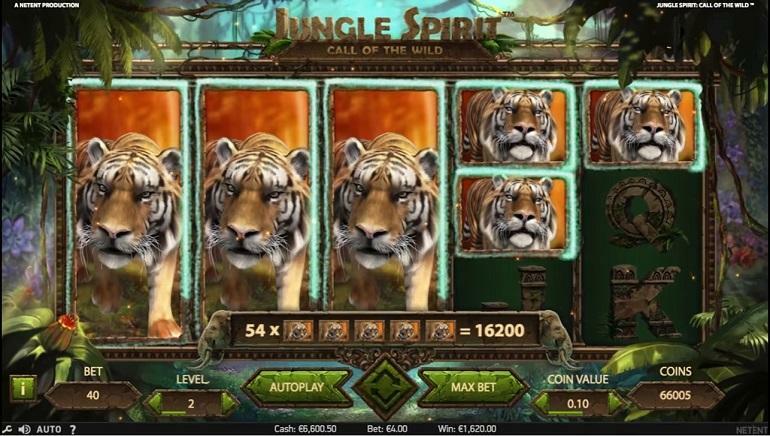 The casino really puts imagination and creativity first, which in return creates a new kind of player experience based around fulfilling your wildest iGaming dreams. One of the brands most attractive aspects is their diverse games selection, which includes some of the most important developers in the industry. 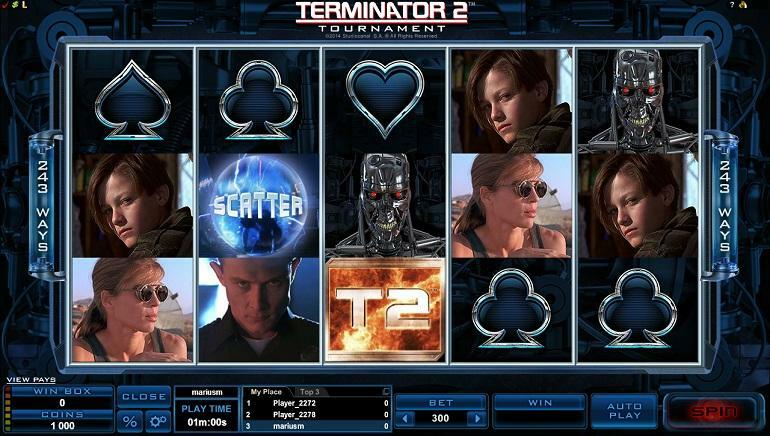 Incredibly forward-thinking developers that continually push the boundaries of what games should be including NetEnt, NYX Gaming Group, Evolution Gaming, Microgaming, Play 'n Go, Quickspin, and lesser known, but very high quality, Lucky Streak. Together, these innovators have created a suite of more than 1300 titles. With over 1300 games from the top names in the business, it's fair to say that there will be multiple options for every kind of player. All new 3D slot games, video slots like the very popular Viking Runecraft, Troll Hunters, Wins of Fortune, Sakura Fortune and hundreds more. 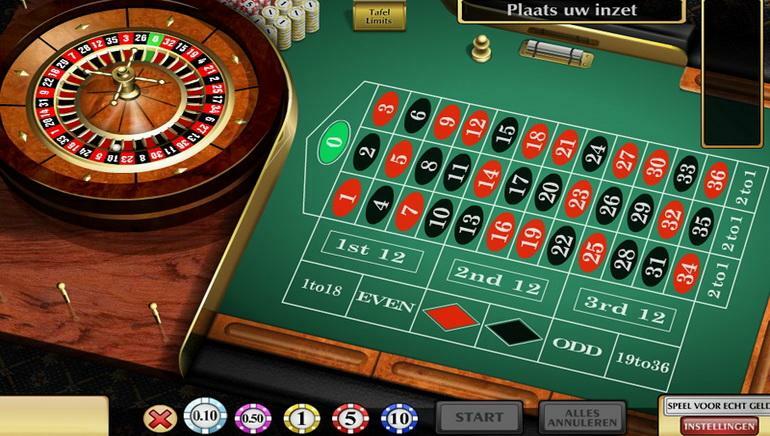 There are also loads of table game options to choose from including multiple variations of each style of casino game. 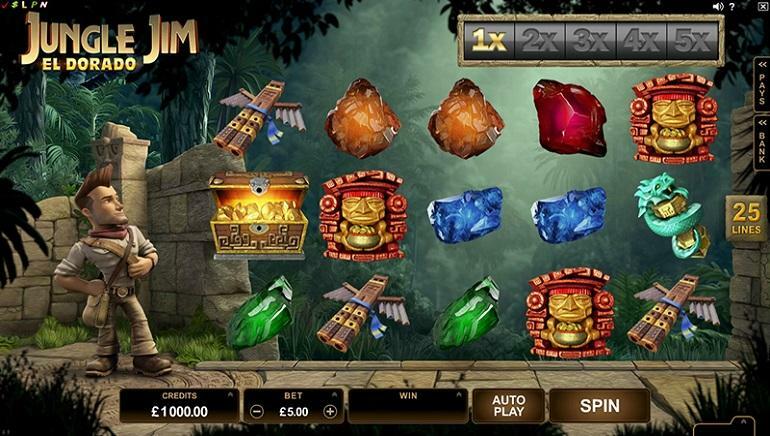 There are progressive jackpots galore, and a very good live dealer casino with 17 different live games to choose from. 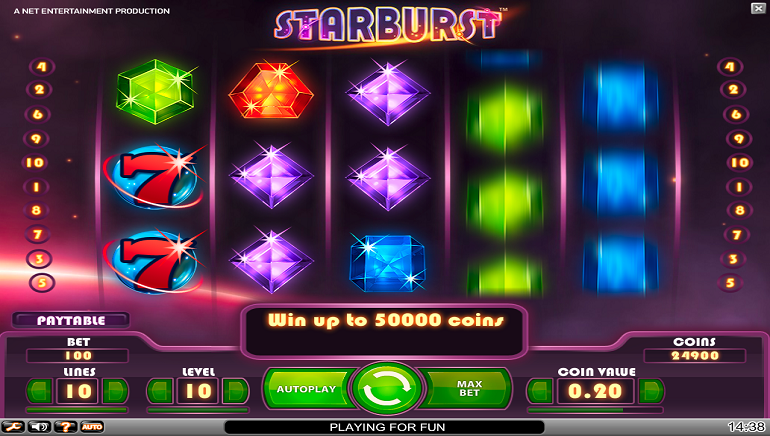 As a new casino, Sloty really came out with a bang with regards to their promotional offers. The casino has a hearty welcome for all new members and the generosity just keeps on getting better as time goes on. Longtime members will be thrilled to find a bonus or promotion for virtually every deposit you'll make. Safety and security were obviously the most important aspects of their online banking, as the methods offered therein are of the most reliable and safe. Credit Cards, eWallets Neteller and Skrill, Zimpler and many more. Find the method right for you, but don’t be afraid to try something you haven't in the past. Casino representatives are standing by 24/7 to take your calls, emails or live chat questions and comments.